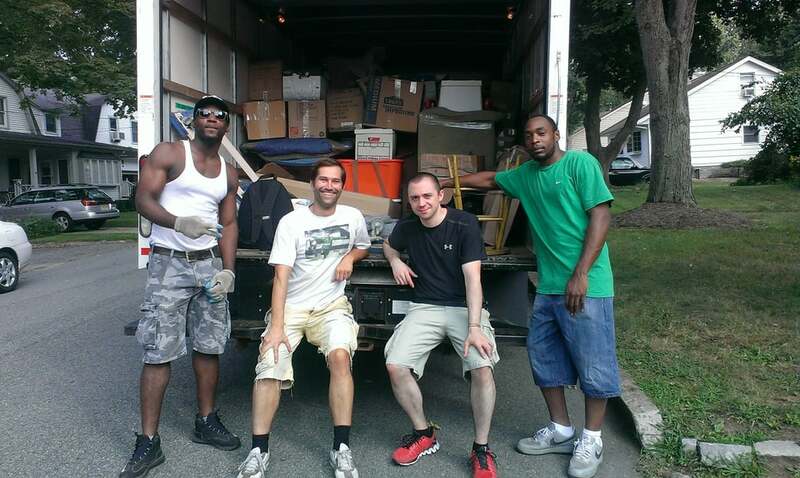 We do residential and commercial moves and value your belongings as much as you do. From wardrobe boxes to dish boxes, we provide safe carriers for your belongings and wrapping and protection of your furniture. We'll pack and protect your electronics. Whether it's audio/video disconnection or making sure your Plasma TV, we can customize wrapping and packing, and pay attention to even the smallest details. We're good with our hands, will disassemble and reassemble furniture items that do not fit through the doorways. Whether you need reliable daily deliveries or a one-time shipment on short notice, you can count on us to get the job done in a timely and cost-efficient manner. We are specialized in Assembly of IKEA furniture. If you need a help loading and unloading your Truck or your Van we can send you our professional movers and they can help you to load and unload your truck. 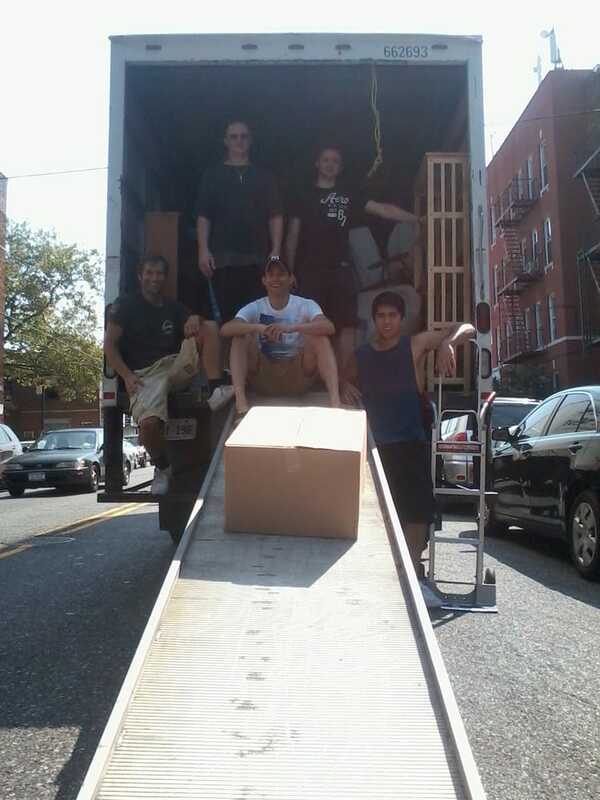 We can provide you with boxes, moving tape, blankets, bubble wrapping paper, and other moving goods. Established in 2000. We started working 12 years ago like a Man with Van service. At the time we worked for party planners and flower shops in Brooklyn. 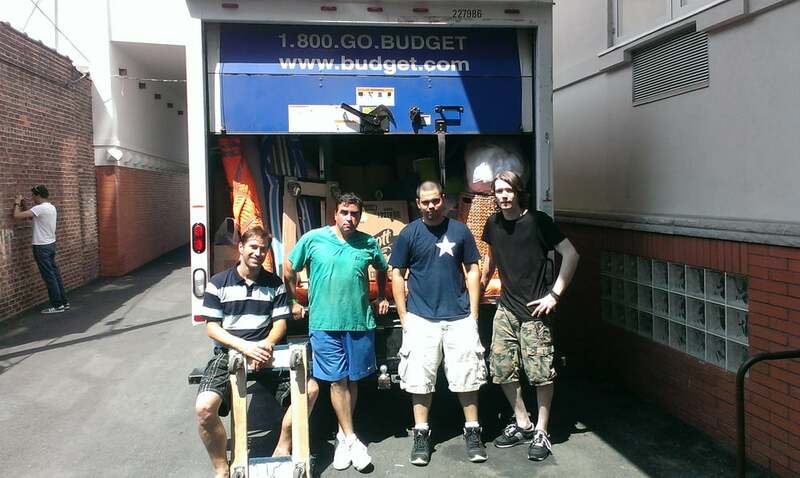 We slowly transformed ourselves into fully insured moving company with trucks and vans. Our crew is now 8 men.Our Statistics for 1/26/13 — 3/25/13.We are proud to say that in this time period we successfully accomplished 125 moving jobs and we had no cancellations.44 Moving jobs.60 Deliveries — delivery of single items: dressers, couches, armoires, beds, TV sets etc.21 Moving help jobs — Jobs we helped our clients to load and unload their Trucks — Vehicles. Or moved their stuff within a building.0 Cancellations. 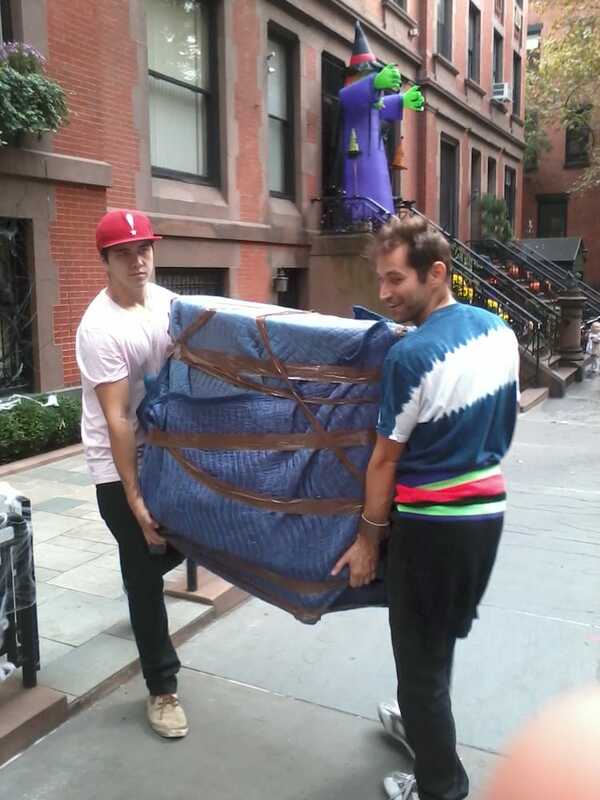 Used these guys again for a furniture pickup and delivery and was able to do the whole thing via text/email. Still reliable and excellent service. Professional and did a great job! 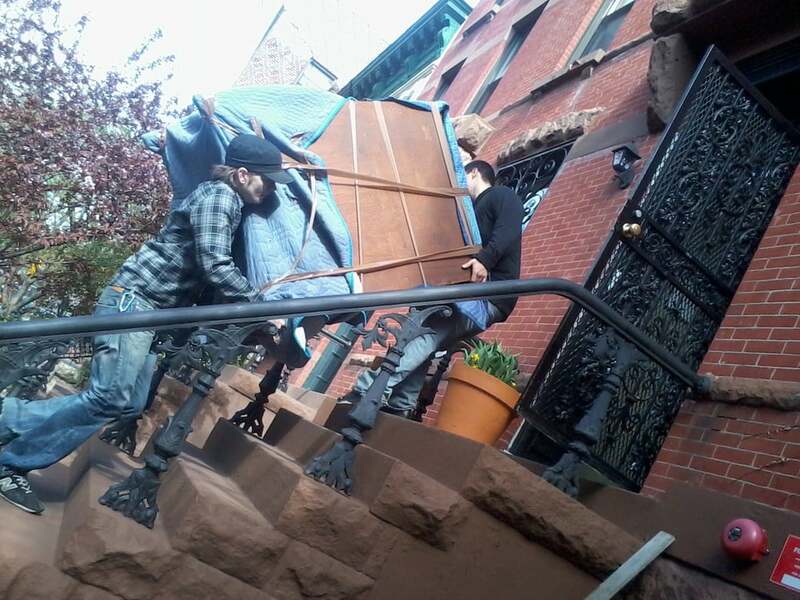 We called three hours prior to needing movers to help us unload our truck, they were able to accommodate us and showed up on time. I would definitely use this company again! These folks are great. They did a complicated two stop move and were on time, friendly and fast. I will definitely use them again! Super professional and even my grandma had good things to say about them! And that doesn't happen often. Had a very bad experience with this place today. Sketchy operation. Changed price on me and key contact Pavel grew angry and was personally attacking me and cursing when I questioned the change in price based on his screw up (sent van too small to move items). Workers were good guys but scratched our wall and wood floor, too. Would not recommend.